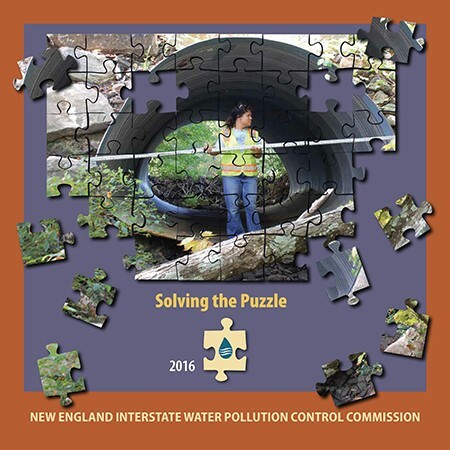 As a complement to our magazine, NEIWPCC publishes the Internet Water Report, a quarterly email newsletter that we also call iWR. This email newsletter emphasizes condensed, timely news while the magazine features in-depth analysis and reporting. Both share the same aim: to deliver the latest information on water and wastewater issues and on the Commission’s work for clean water. To subscribe to iWR, email us at iwr@neiwpcc.org. Type “Subscribe to iWR” in the subject field.